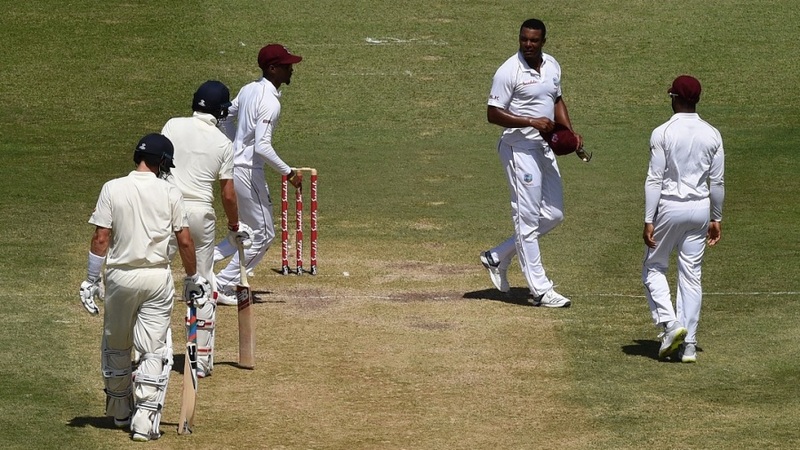 Shannon Gabriel has extended an “unreserved apology” to Joe Root and the wider cricketing world for his sledge during the St Lucia Test, which has since led to a four-match suspension on him, also calling the episode an “opportunity for myself and all athletes to recognize the need for sensitivity and respect in their interactions with all”. Gabriel also decided to state his account of the conversation that took place between him and Root, of which only one line was picked up by the stump mic earlier. “I think I owe it to them (friends and well-wishers) and to all supporters of West Indies cricket to provide an accurate record of what happened,” he wrote in the statement.